Go Hotels North EDSA is now open. 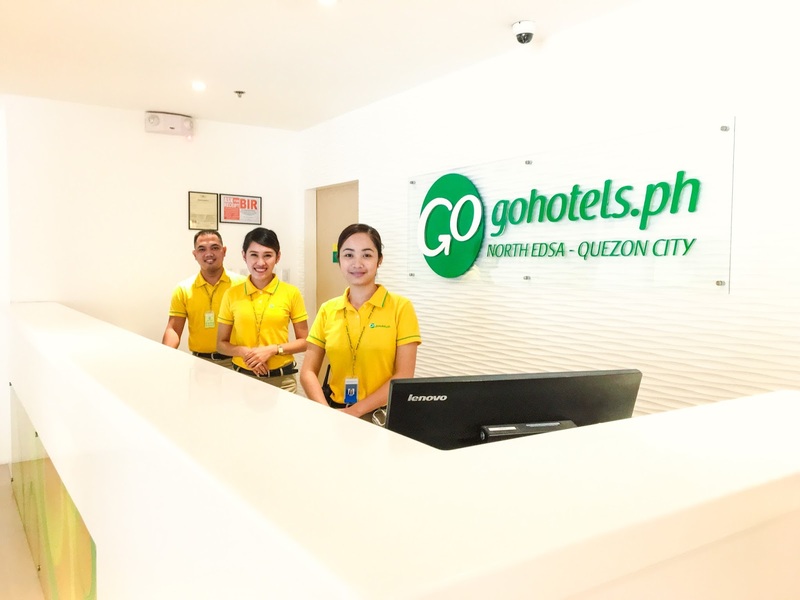 Roxaco-Vanguard Hotel Corporation officially opens its second branch of Go Hotels in North Edsa - Quezon City, in partnership with Robinsons Land Corporation. The smart choice hotel is located in the heart of Quezon City, a few minutes away from the Philippines’ second largest mall and government offices like Batasang Pambansa Complex. Everyone may now enjoy Go Hotels North Edsa - Quezon City amenities and services for as low as PHP88. Visit www.gohotels.ph of Go Hotels’ Facebook page at facebook.com/GoHotels.ph for updates and more information.